DKNY’s Bubble Quilted bag is the perfect piece for bringing a touch of sparkle to your 9 to 5 wardrobe. 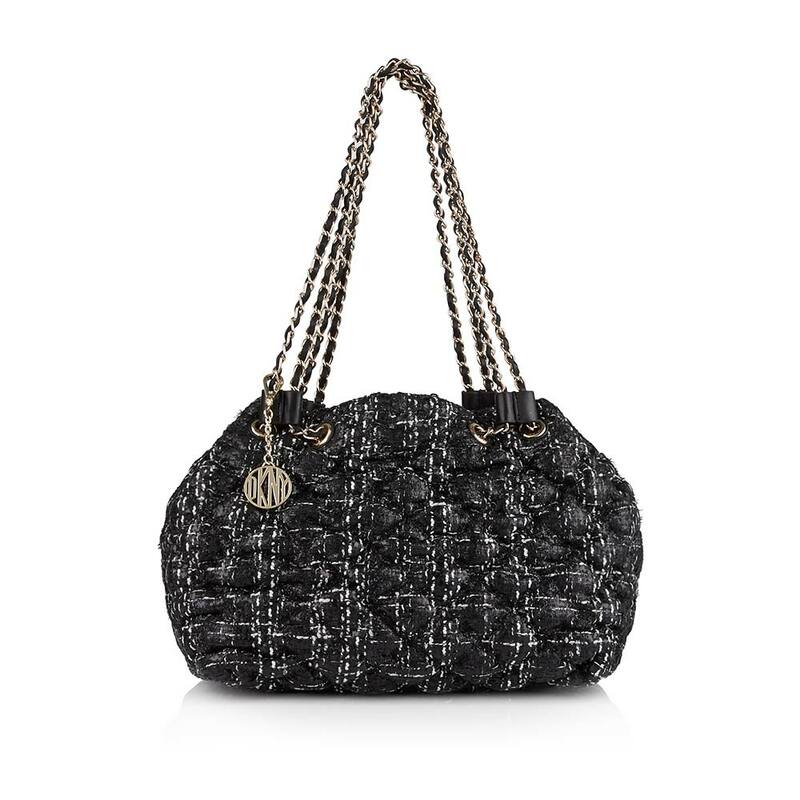 This chic black tweed number with a chain and leather strap is a great way to update your trusty go-to, wear-everywhere black shoulder bag. Inspire some serious bag envy with House Of Holland’s Lady H metallic leather bag. 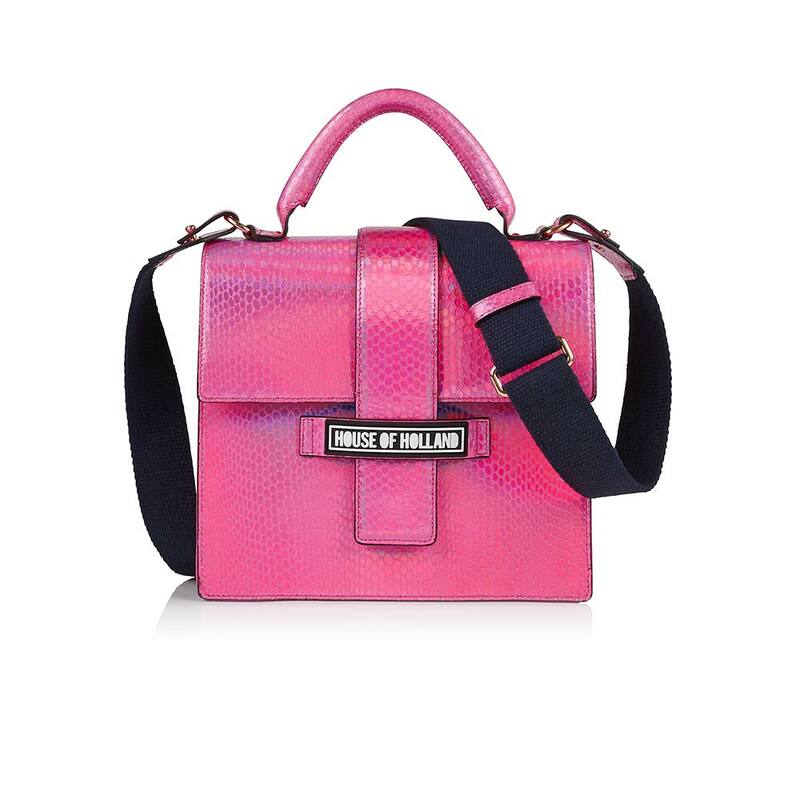 This pink, iridescent, satchel-style bag is all the colour you need to add a bright pop to any outfit, from your favourite jeans to a black day dress. 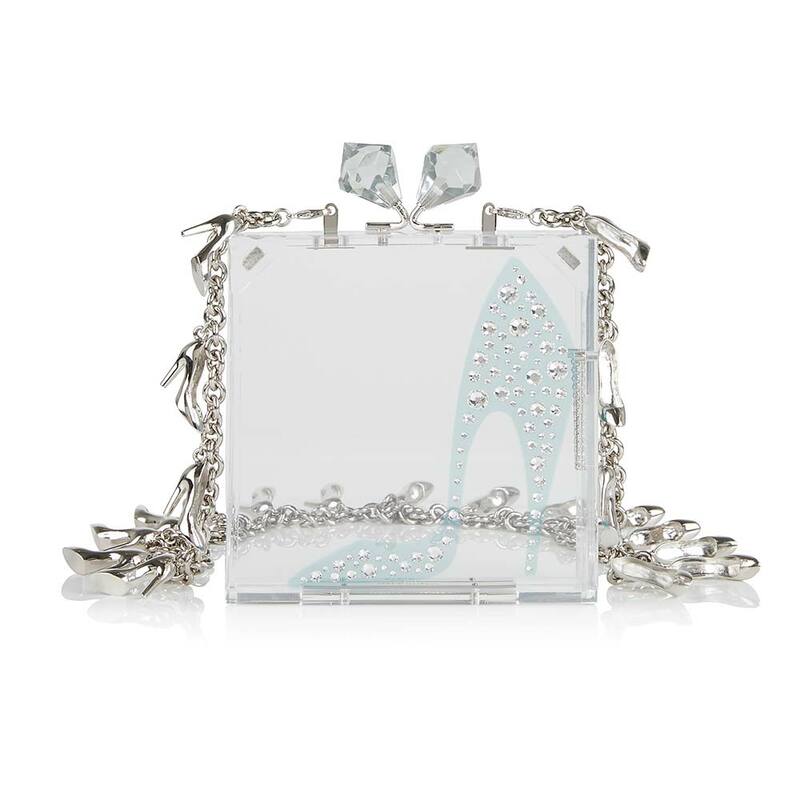 Treat yourself to the ultimate investment piece… Fresh from the catwalk, REDValentino’s Cinderella Shoe box clutch is a piece of runway history. This fairytale-inspired beauty will make you feel like a real princess, so pair it with a pretty white dress for maximum style points.